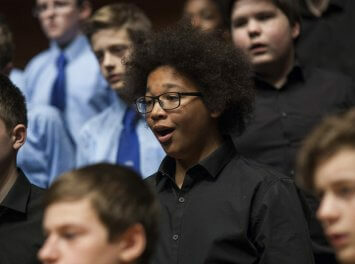 Artistically led by Christopher Bell, our choirs cater for young people from 0-25 years. 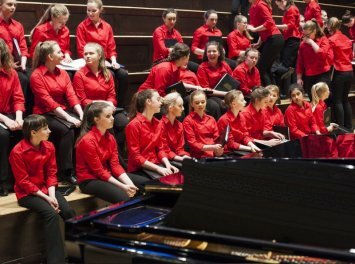 We provide opportunities for young people, teachers and choir directors to support and develop choral singing across Scotland. 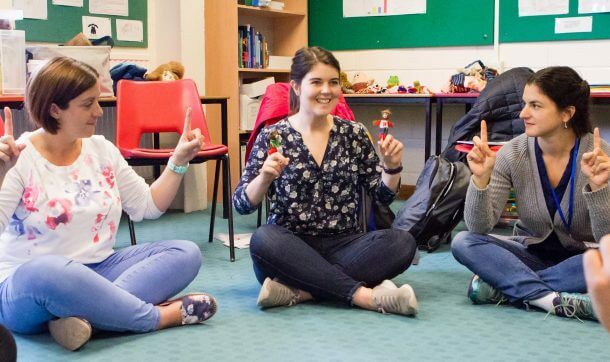 Our Friends provide essential regular support to NYCOS. 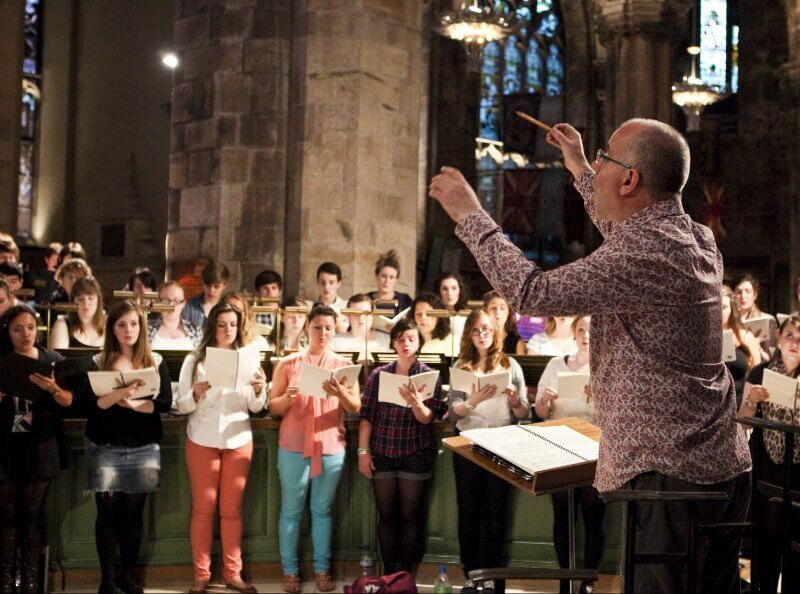 Become a Friend and support Scotland’s young singers. 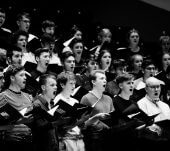 You can support the work we do and Scotland’s singers by donating to one of our three targeted funds. 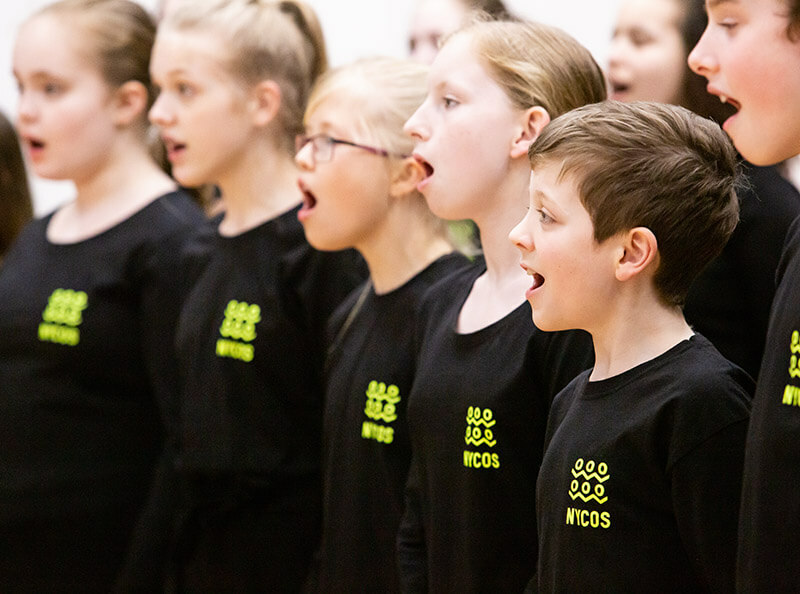 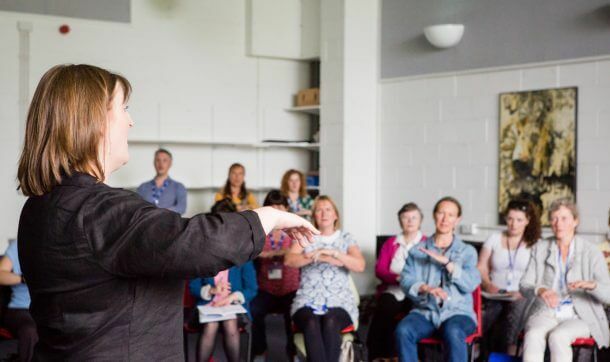 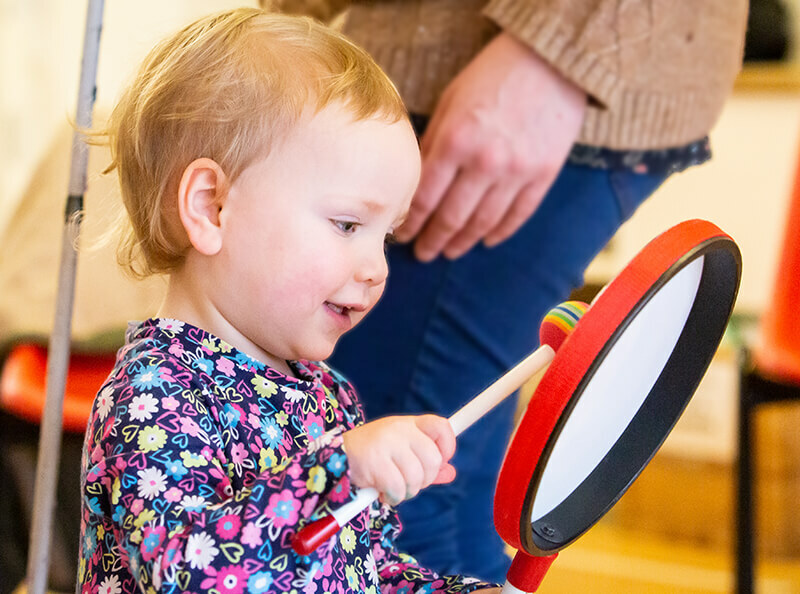 NYCOS works in a variety of ways to support music education at all levels, providing training for music practitioners, specialist and non specialist teachers at primary, secondary , further and higher education levels.